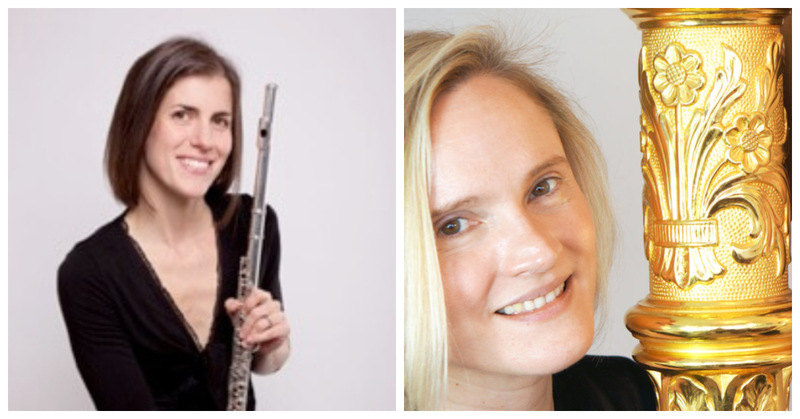 Katherine Baker (flute) and Lucy Wakeford (harp) are lined up to join the Northern Chamber Orchestra in Macclesfield to welcome the New Year with a concert sure to beat the January blues. The NCO will accompany these stars of the classical music scene as they play joyful and effervescent pieces by Debussy, Mozart and Fauré, alongside works by Mendelssohn and Haydn. Katherine Baker is currently principal flute with the Orchestra of the Royal Opera House, having previously held the same position at Manchester’s Hallé Orchestra and the BBC National Orchestra of Wales.